CCR students and 100-level undergrads – be in to win! 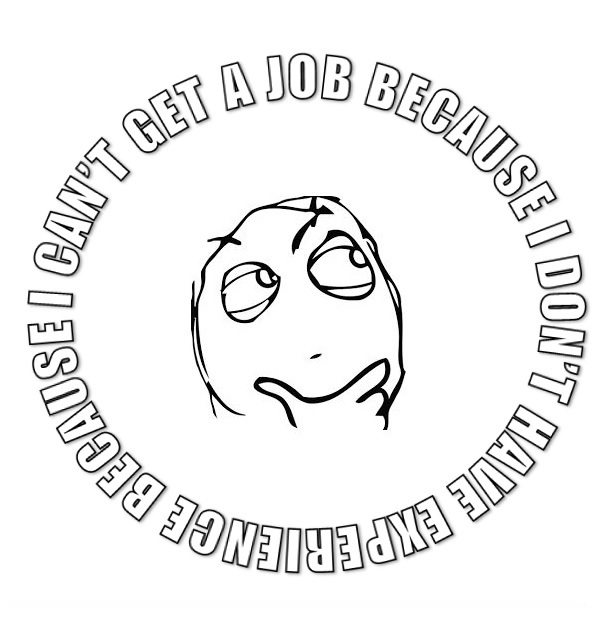 Create a CCR or work experience meme and post it on the UC Student Experience Facebook page competition post. The entry with the most likes and the Student Experience Team favourite will each win a $50 Westfield Voucher. Post your memes and like your favourites! You can use the meme generator to make your memes. Competition ends 09/10/15. Sign up to the CCR for your entry to count! Previous PostCreyke Road works block Engineering Road entranceNext PostTake a virtual tour around the Undercroft!